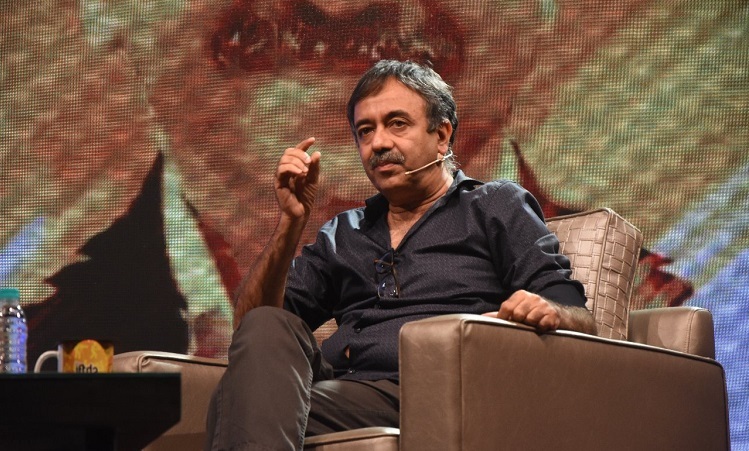 The 17th IFTDA (Indian Film and Television Director's Association) Masterclass played host to renowned filmmaker Raj Kumar Hirani who was the master director for the evening. Hosted by Ashoke Pandit, President, IFTDA, the session also included giving away of special awards to director Amar Kaushik for his first film, Stree and filmmaker Swapna Waghmare Joshi for her Marathi film ' Savita Damodar Paranjpe'. "I don't like putting messages in my movies, it's just what I feel from inside is what is seen in my movies," said the filmmaker when someone pointed out that all his films have had messages weaves into entertaining stories. When asked about his successful collaborations with some of the biggest and immensely talented actors, Hirani said "every actor comes with his own set of strengths. I personally try and adapt myself to the actor's acting style as well". IFTDA has previously conducted a number of masterclasses with legends of the Indian film industry such as Late. Kundan Shah, Pyarelal Ji of Laxmi Kanth Pyarelal duo, Filmmaker and lyricist Gulzar, Filmmakers Mani Ratnam, Anand L. Rai, Shoojit Sircar, Sooraj Barjatya, Mahesh Bhatt, Sudhir Mishra, Madhur Bhandarkar, Ashutosh Gowarikar, Farhan Akhtar and casting director Mukesh Chhabra to name a few.